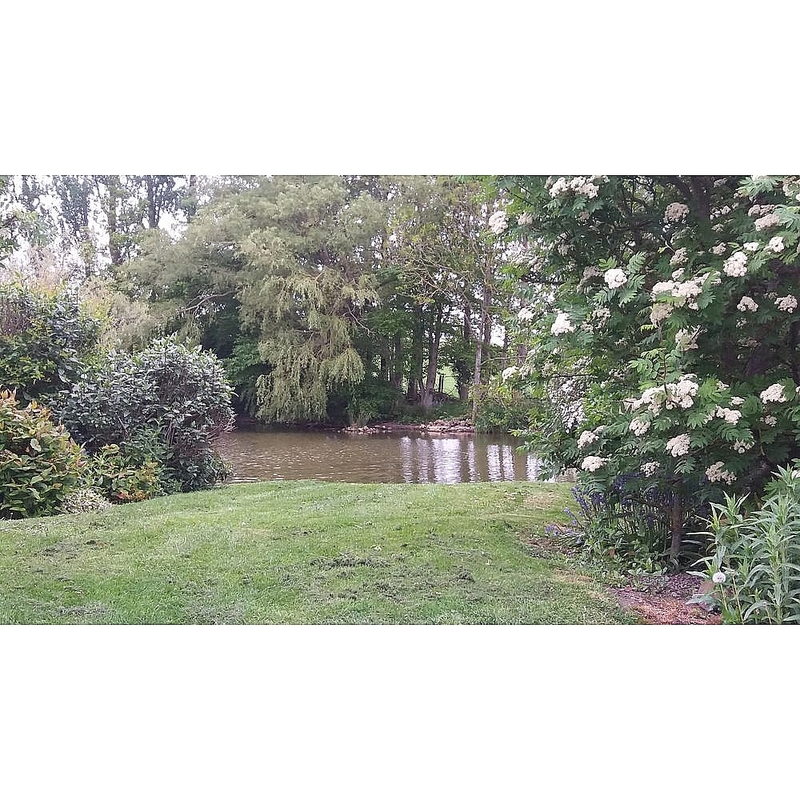 Andrew & Louise, along with Pat, Abigail & Charlie took over Highfield Farm Caravan Park in July 2010.We are a family run business and take pride in our tidy and well cared for park and facilities. 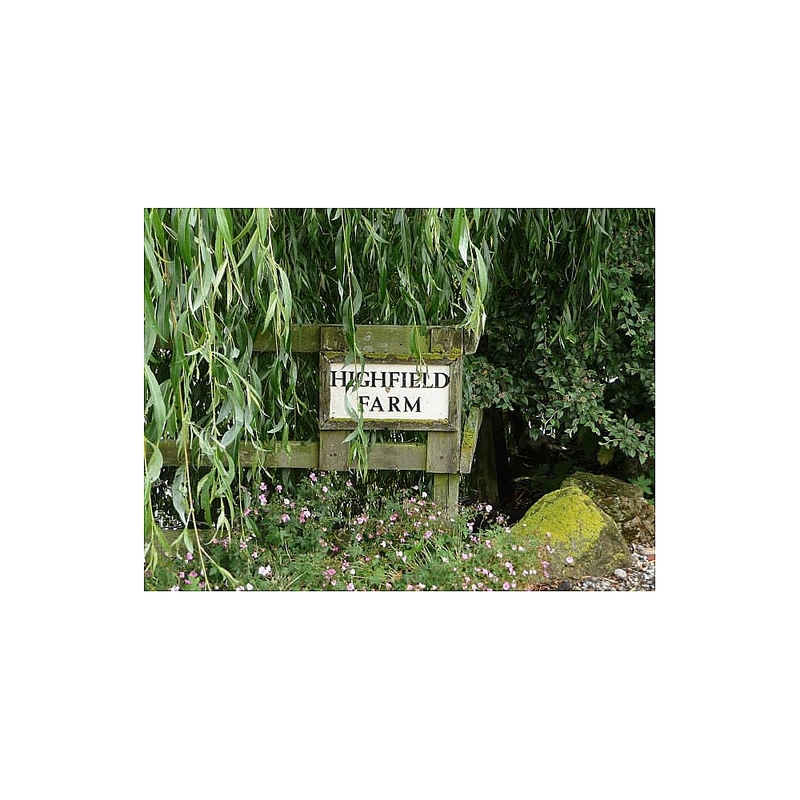 It is important to us that you enjoy your surroundings whilst staying at Highfield Farm. 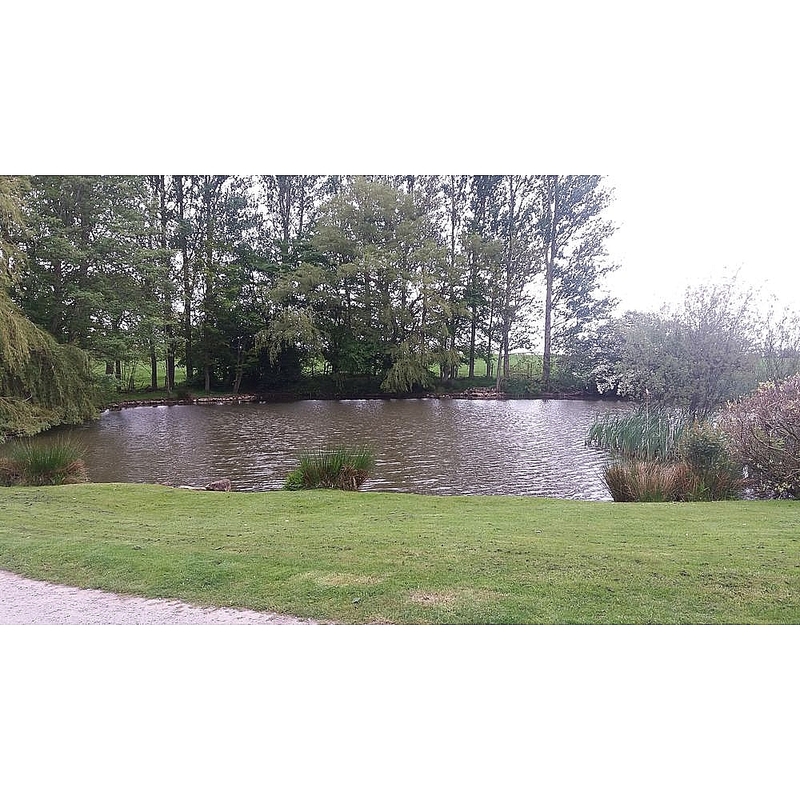 Highfield Farm Caravan Park is the perfect place to relax surrounded by beautiful and tranquil countryside. 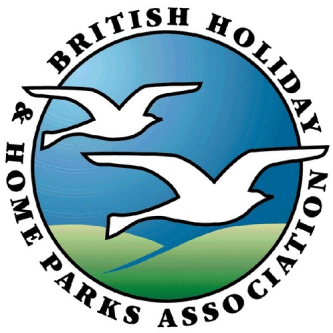 New for 2016, a small development for 8 static caravans. 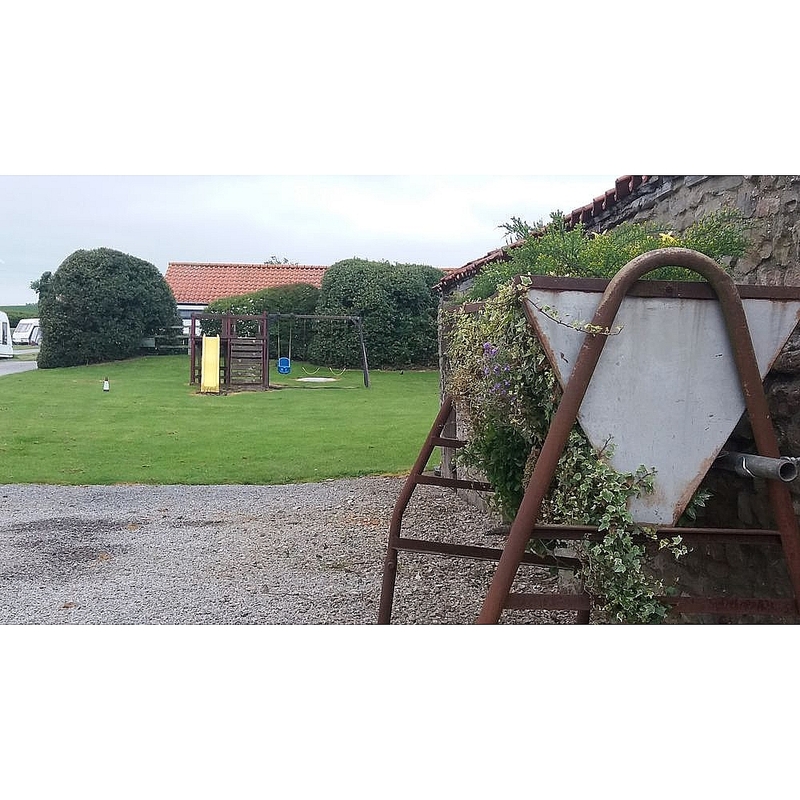 Highfield Farm Caravan Park is the ideal location for visiting the Yorkshire Dales and North Yorkshire Moors. 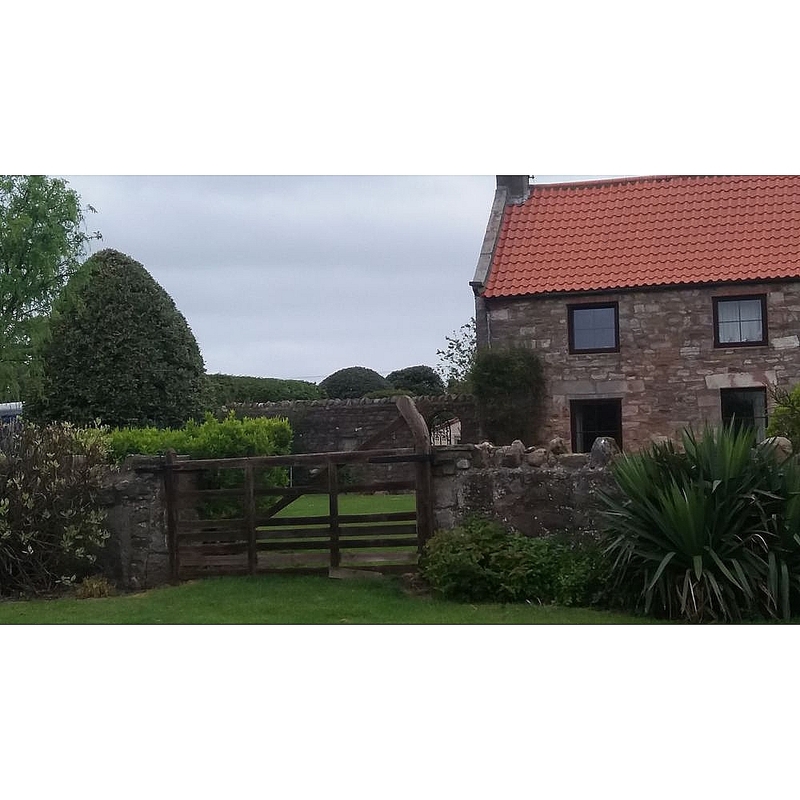 The Yorkshire Dales is virtually on our doorstep and the North Yorkshire Moors approximately 30 minute drive. The historic town of Richmond is only a short drive as are the market towns of Leyburn, Middleham and Bedale and the County town of Northallerton. All these towns have their own charm and wide array of unusual shops and places to eat.